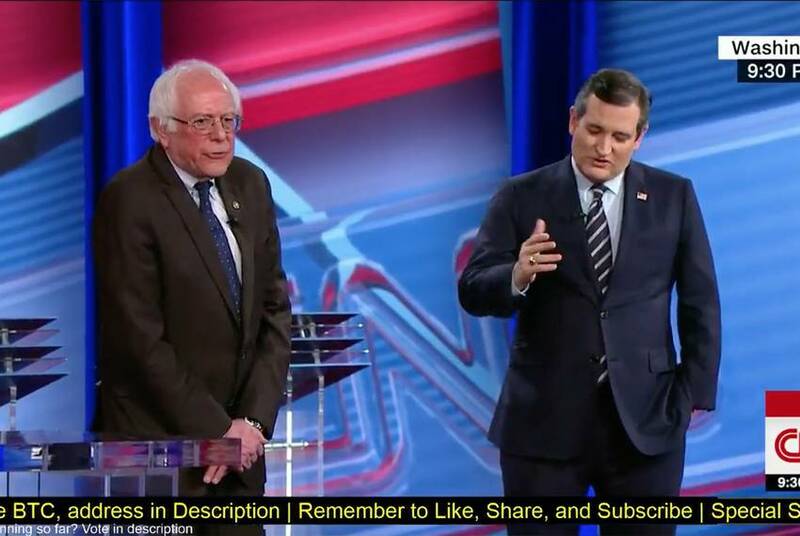 U.S. Sen. Ted Cruz on Tuesday night debated the future of Obamacare with U.S. Sen. Bernie Sanders, a Vermont independent. 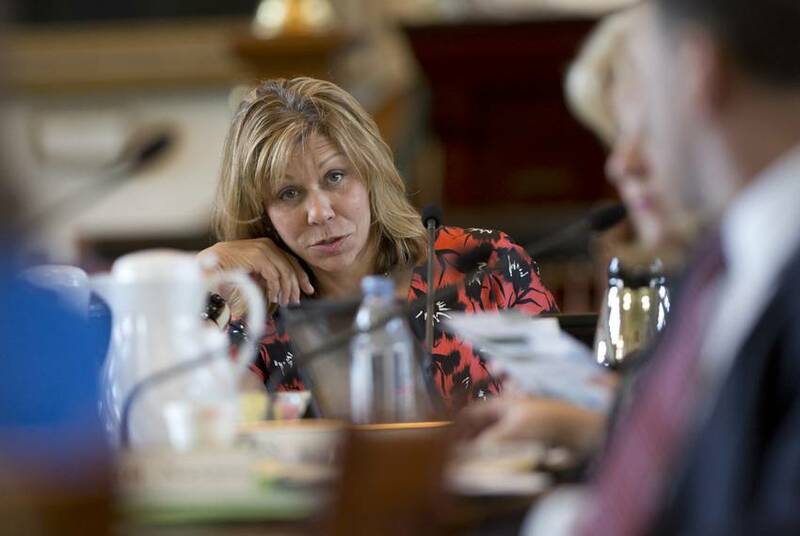 The Texas Senate approved three new University of Texas System regents, even though some Democrats complained about the board's lack of diversity. 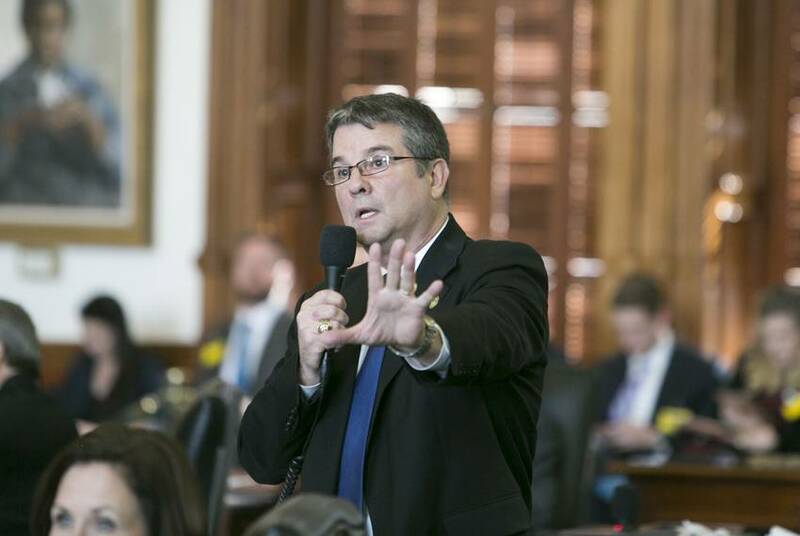 The Republican-controlled Texas Senate gave its final stamp of approval on Wednesday to a controversial bill that would gut funding from local and state entities that don’t enforce immigration laws. 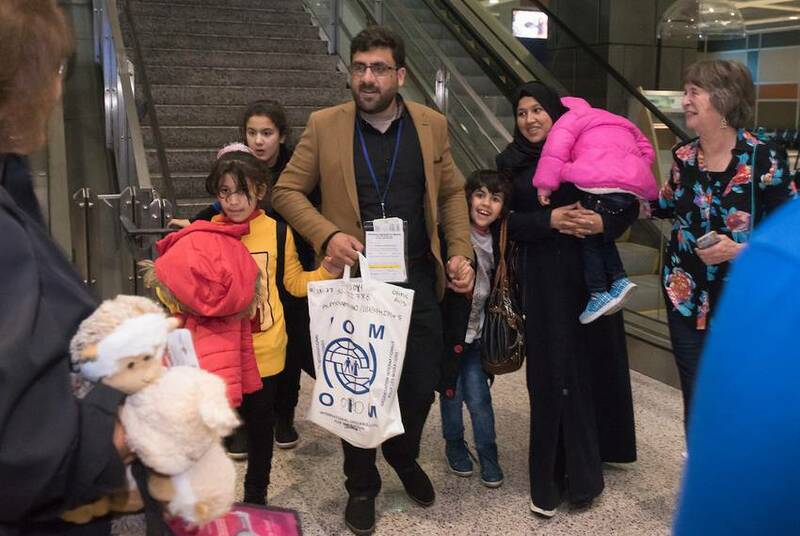 For the Almohammad family, a hold on President Trump's refugee ban meant they were finally able to reach Texas and meet the volunteers who would help them call the state home. 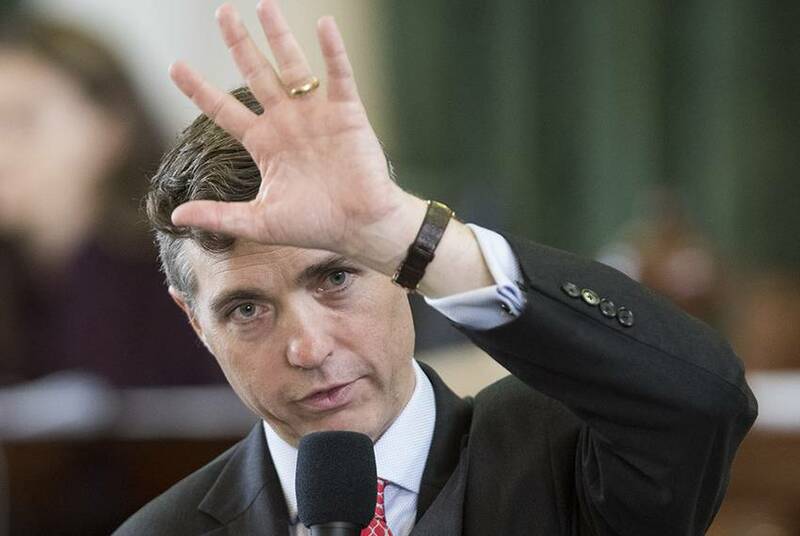 The Texas Senate passed a bill that would take pensions away from officials convicted of felonies and require lobbyists to disclose more of their wining and dining of lawmakers. President Donald Trump invited a wave of speculation Tuesday at the White House when he volunteered to "destroy" the career of an unnamed Texas state senator in response to a state sheriff's complaint about the lawmaker. At homeland security hearing, McCaul calls Trump's travel ban rollout "problematic"
U.S. Rep. Michael McCaul, the top House Republican on homeland security issues, strongly criticized the Trump administration Monday for the chaotic rollout last month of a travel ban of mostly Muslim countries. 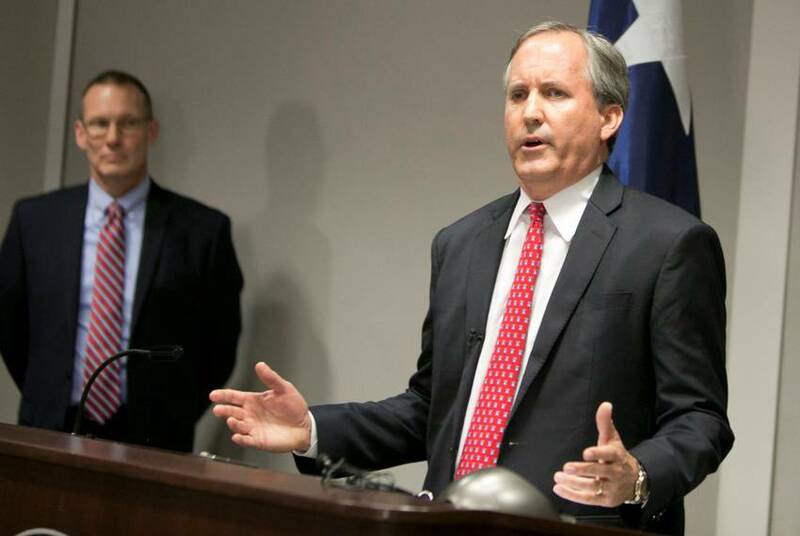 Texas Attorney General Ken Paxton attempted to ease concerns over whether a measure that would punish "sanctuary cities" and campuses could be successfully challenged in court. 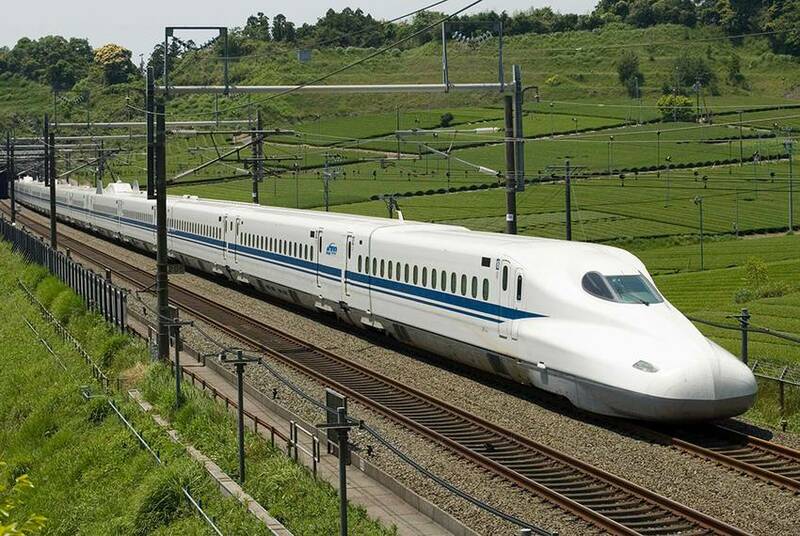 Texas Central says it will return to negotiating with property owners whose land may be needed for a rail line from Dallas to Houston, rather than seeking a court order to survey the land. The Senate is set to debate today two of Gov. Greg Abbott's emergency items: reforming ethics laws and banning "sanctuary cities." 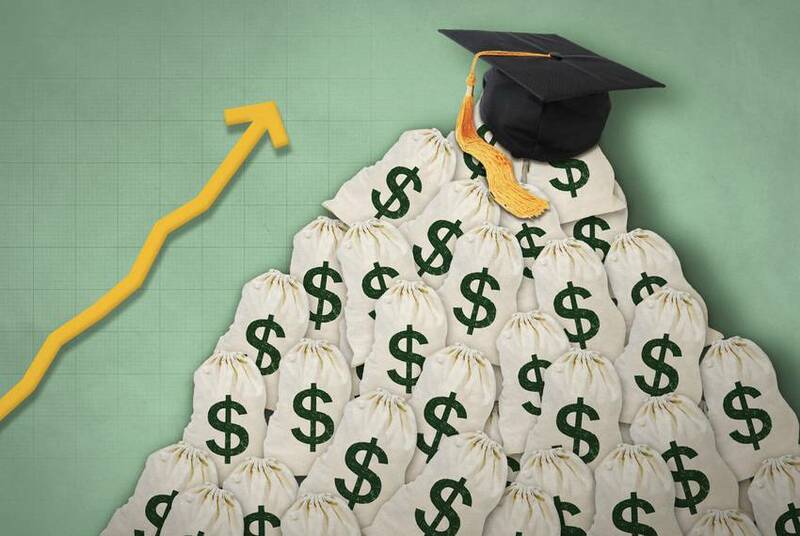 Rising tuition is making it hard for parents and students to pay for college in Texas. But state funding is strained, too. 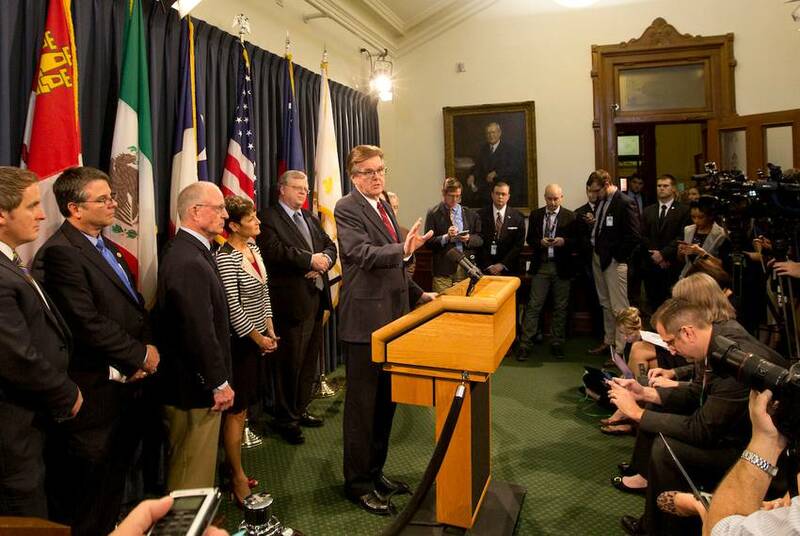 So where will the money come from to grow enrollment and elevate Texas universities? Legislation to stop automatic payroll deductions for most public employee unions is back after failing two years ago. 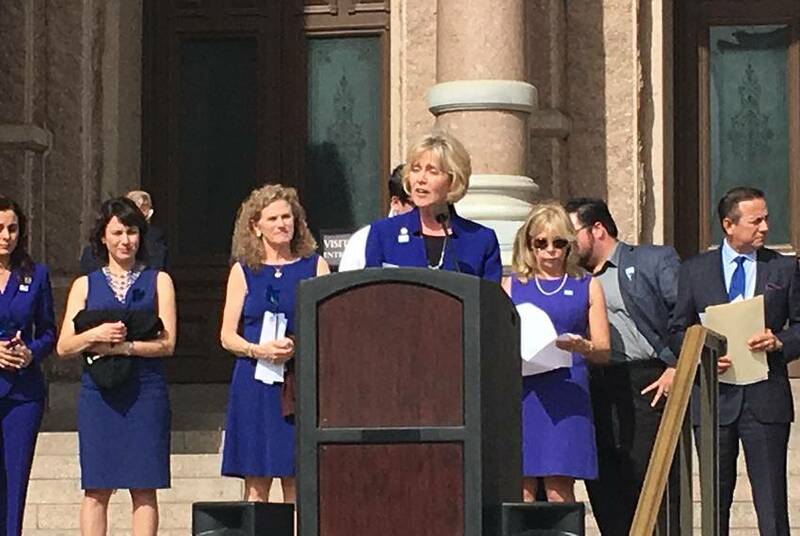 Supporters say the state shouldn't be involved in collecting union dues; opponents say the GOP is trying to cripple certain unions.